Limousine hire in West Midlands. Pink limos, Hummer limos, Chrysler and all other limos in Birmingham, Coventry and all other West Midlands areas.. Welcome to Limo Hire West Midlands, we specialise in providing limousine hire of the highest calibre and at affordable price. Our company offers personal yet professional service, our extensive fleet of vehicles mean that we are able to offer the best chauffeur driven vehicles to meet your personal preference, whatever that may be. Limo Hire West Midlands provide service for all kind of occasions like, hen-stag night, Rugby Matches across nation, FA Cup, Olympics, special events, corporate events and such other similar occasions, most of our cars are capable of taking up to 16 people or if you feel that you are more than 16 then it's no problem we can also arrange for additional limousine at the same time. 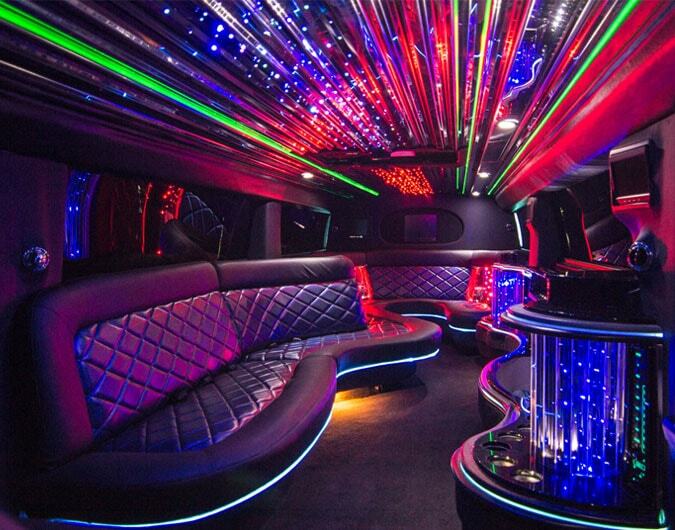 Especially with our limo hire company we believe to be kind and generous when dealing with our customers and thus we strive hard to give them the best quality limousine and at a competitive rates also handling their concerns and queries in a positive and polite manner. Our aim is to win hearts and thus Limo Hire West Midlands will make every afford to achieve it and thus we pride ourselves in providing excellent and value customer service in limo hire industry. We have great offers for everyone, so why not call us today and talk to one of our experienced customer services managers, who will not only save your money but will also help you plan your event. Our West Midlands division offers limo hire in all local areas including Birmingham, Dudley, Solihull, Walsall, Warley, Oldbury, West Bromwich (West Brom), Wolverhampton, Coventry, Derby, Nottingham and the surrounding areas.